Wuhan BOE Electro-optics System Co.,Ltd. 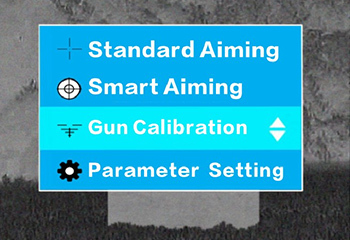 Fast calibrate sight optical axis and gun axis deviation with only one-shot ,automatically adjust reticle. 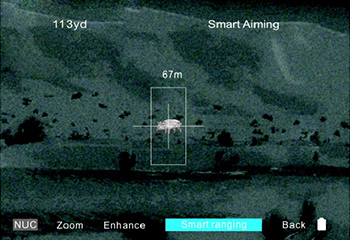 Automatic measurement of target distance without additional ranging equipment. It is simple and quick, all of the operations can be realized by a spin wheel button with the menu reminder. 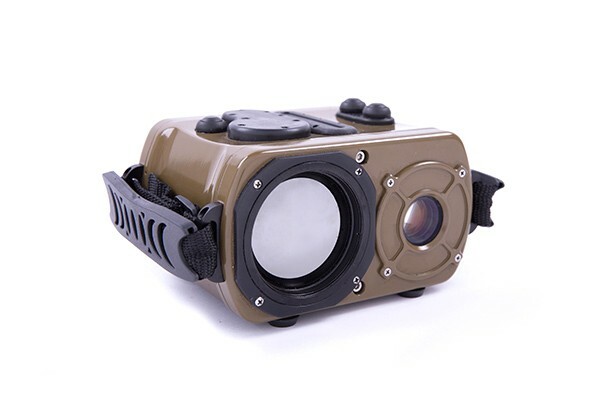 Built-in recording and storage functions, with 4G/WIFI steams video, you can share your hunting experience to others at any time. It can achieve day and night observation, measurement, geolocation, orientation, recording, etc. Highlight the special targets. Finding, identifying and tracking the target automatically. By using Image Enhancement Mode, intensifying the image identification ability. 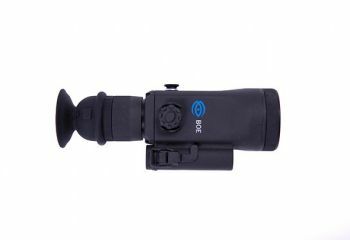 Built-in recording and storage functions, with 4G/WIFI steams video, you can share your hunting experience to others at any time.. 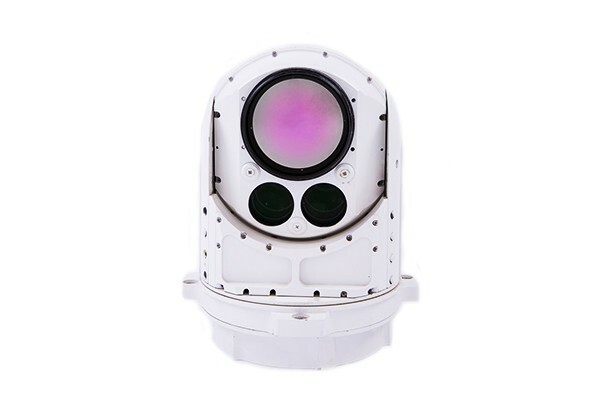 Integrated color CCD, infrared, laser in one. Internal modules can be replaced according to different demand. Scan, search, track, and lock targets autonomously. Designed for a variety of harsh environments. Always considering users’ experience first! 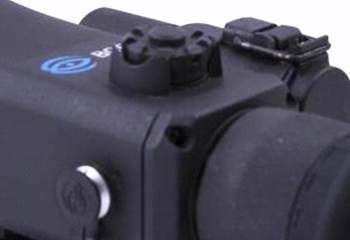 Click this video and find more about our new smart thermal sight with our three patent technology! Want to learn more about our patent technologies applied in our product? Click here. Want to try our products by yourself? Find our dealers here. Leave your information, let us provide you with better service! 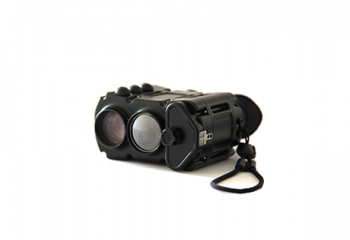 Time to enter the 21st Century with Optics that take advantage of the latest.